Ottobock develops and fabricates high-quality orthoses and supports that can help you with specific complaints. 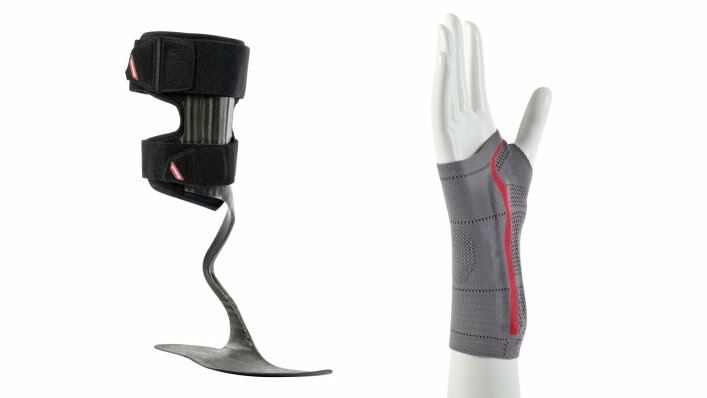 On the one hand, there are orthoses to promote healing after injuries to ligaments, joints and bones. 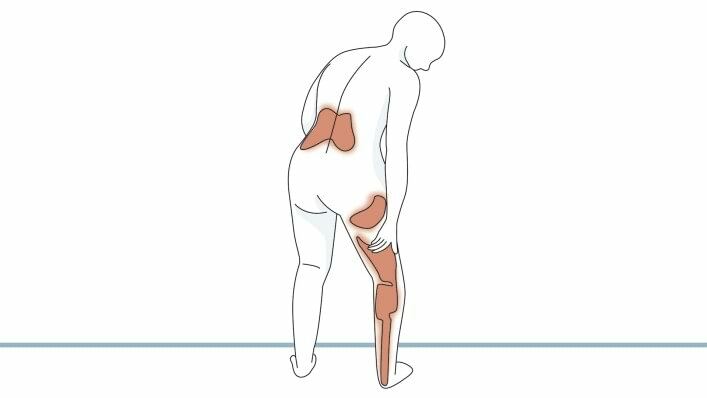 In case of permanent impairments, they can maintain functions and prevent or reduce pain. Generally speaking, the objective is for the products to effectively support and accompany therapy as directed by your doctor. Paralysis orthoses – such as complete leg orthoses or ankle foot orthoses – are custom-made by an orthotist and constitute permanent fittings for people affected by complete or incomplete paralysis of one or both legs. They can also help people regain maximum freedom of movement, notwithstanding their limitations. Ottobock works closely with renowned orthopaedic technicians, doctors and therapists in the development of new products. Scientific studies document the effectiveness of the products. Their suitability for everyday use is also an important factor: skin-friendly materials, pleasant wearer comfort and practical handling make the orthoses easier for you to use. Mobility of people is a core topic of the nearly 100-year history of our company. The goal of helping to restore mobility for people – or protect what mobility they have – stands behind each and every Ottobock product. Get detailed information about the possibility of a fitting with an Ottobock orthosis. What are orthoses & supports? 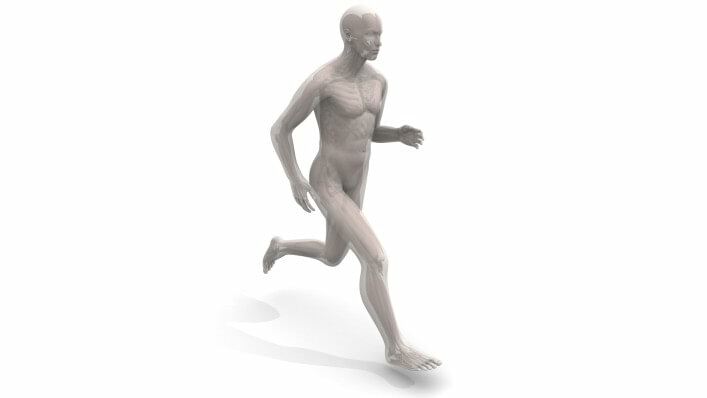 Orthoses and supports are prescribed in case of injuries and illnesses of the support apparatus and locomotor system. Read more about the various types of orthoses and supports, their functionality and their structure. The cervical spine and shoulder, elbow, hand, back, hip, knee, leg and foot or ankle: Use the affected body region as the starting point to find out which products can help alleviate your complaints.